The initial determination that the drive was infected may have been a “false positive,” Rolando Garcia, Assistant U.S. Attorney in West Palm Beach said Monday at a bail hearing for Yujing Zhang. 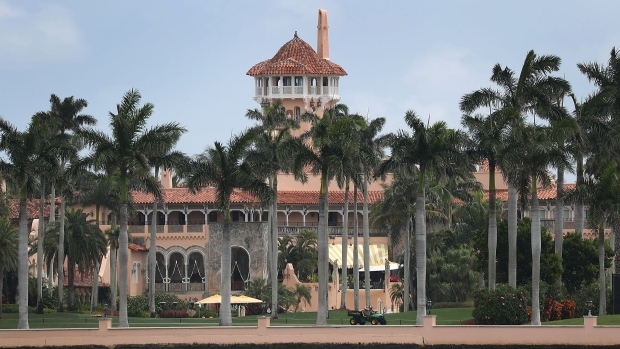 Zhang, who was formally indicted Friday, was detained March 30 for allegedly entering Mar-a-Lago without permission and lying to the Secret Service. At the time, she had four mobile phones, a laptop, an external hard drive and the thumb drive. Zhang pleaded not guilty Monday, through her lawyer Kristy Militello.